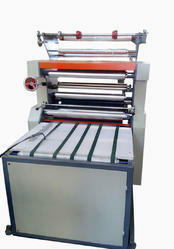 Our range of products include thermal lamination machine, cold lamination machine and roll to roll lamination machine. 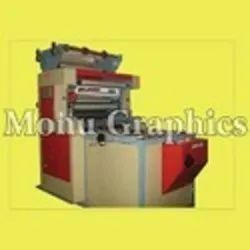 Semi Automatic Thermal Lamination Machine With Sheet Separator System & With Reel to Reel Attachment With Control Panel & with All Accessories. Classic, Semi Automatic Sheet Lamination Machine With Control Panel With all Standard Accessories. Available Sizes- 24, 30, 32, 36, 42 Inch. Classic, Heavy Duty Standard Model Roll to Roll Cold Lamination Machine with all accessories. All size available. 24", 30", 32", 36", 42".